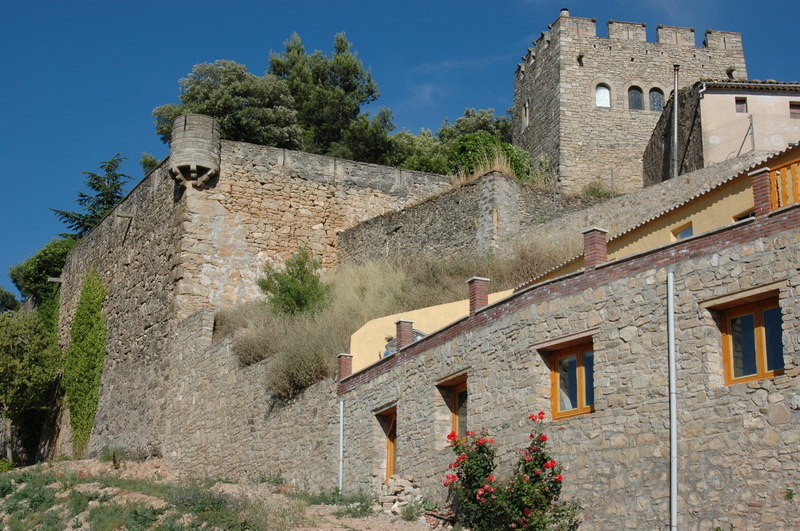 Rocafort de Queralt is located in the middle section of the path GR®175 The Cistercian Route is among the monasteries of Santes Creus and Vallbona. 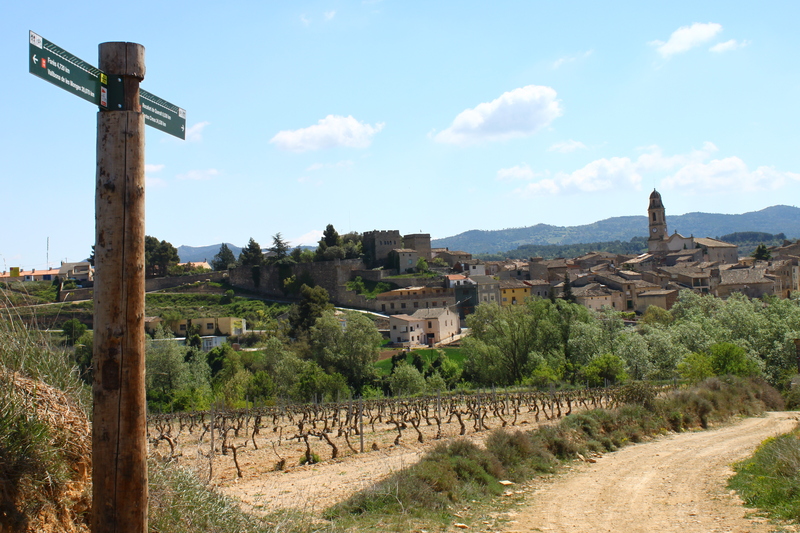 Wine and cereal cultivation are the main economic activities here and, in olden days, saffron was the most important product and today there is still a small herb industry in the village. 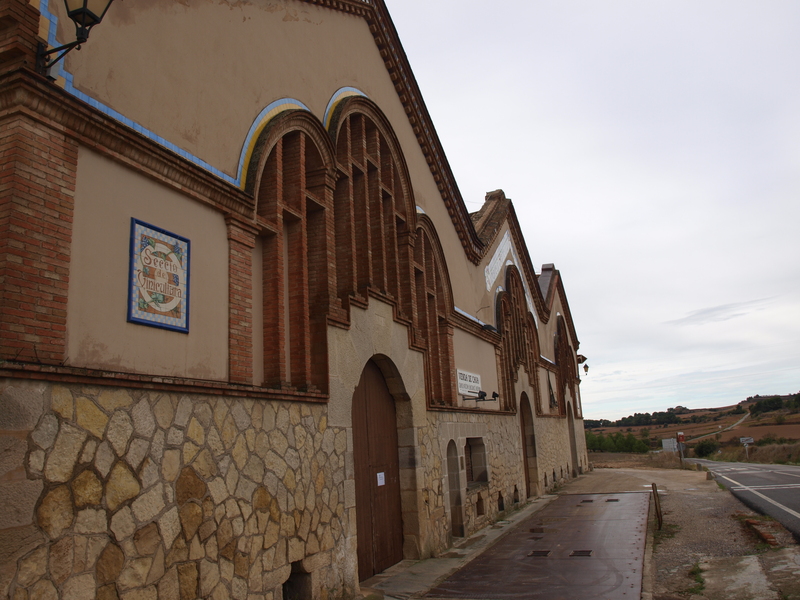 Its main tourist attraction and economy is the modernist cooperative known as “ the wine cathedral”, which produces prestigious wines and cavas.